0 Simonton Street, Key West, Florida 33040. Next to the Hyatt in Old Town! We’re Open All Week , 9 a.m. – After Sunset! Easy! 0 Simonton Street. Follow Simonton Street Away from the Southernmost Point until you reach the end of the road. We are located right beside the Hyatt In Old Town. Yes! So long as the internet is rocking and rolling so are we! Do You Rent Lounge Chairs? Yes! They are only $10/chair! Can We Swim At Your Beach? Yes! Don’t forget your sunscreen! Simply Amazing. We are located very close to Mallory Square and have amazing views over the water. Thanks for considering our little piece of paradise! 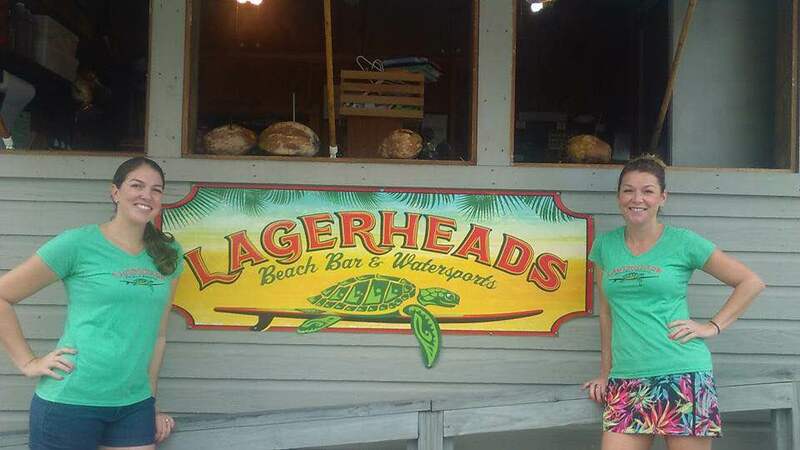 Purchase Merchandise from Lagerheads here.